ESCA is an exclusive dealer for this product – please contact our office to find out if this media can help you with your next project. What is Calcium Carbonate media? We source Calcium Carbonate domestically. Calcium Carbonate is the preferred media for many granite, marble, masonry and limestone-based cleaning or restoration projects in Europe and is now available here in the States. Calcium Carbonate’s chemical structure is identical to these types of building materials, making it completely compatible with these substrates. 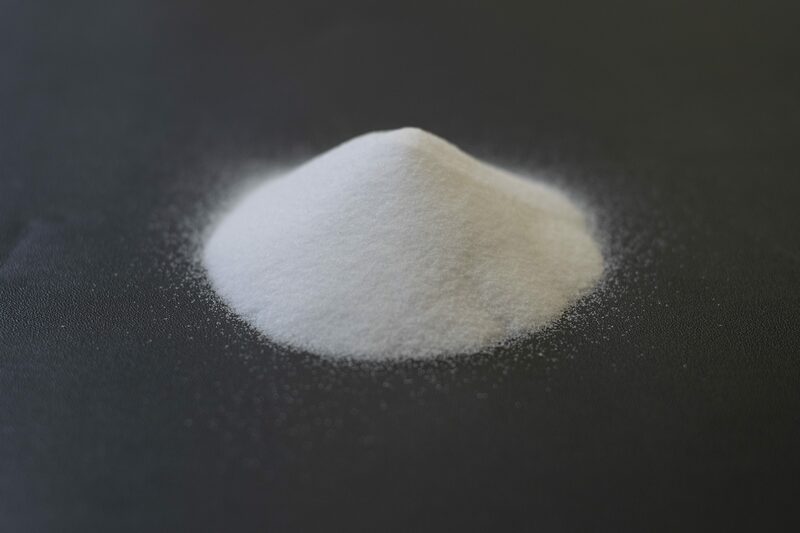 Calcium Carbonate does not contain any salts, eliminating any risk of efflorescence, and is classified as a soft media, so will not harm even the most delicate surfaces. Calcium Carbonate granules are rounded, allowing it to perform very delicate cleaning operations without risk of damage occurring. Projects: Calcium Carbonate has been used successfully at many high-profile institutions, including The Daughters of the American Revolution National Headquarters (DC), St. Peter The Apostle Church (NJ), many Capitol Hill Buildings, The Philadelphia Museum of Art, West Point Academy, and Monticello (VA). 4200 Mesh 2.9 For cleaning stone and especially delicate old brick on monumental works defaced by soot, black crusts, carbonizations in general, air-borne particles and saline efflorescence. FOB Hatfield, PA (Philadelphia Area) – Please visit shipping rates for more information. For more information or to place an order, contact us or request a quote.